Apologies for the lapse in updates. It's been an ugly and brutal week and I just haven't felt like writing, much less doing much in general. Last Friday night, I received a message from my mom saying Paul Lee, who all our family affectionately called him by his Korean name "Chanmoo", had been shot and killed in the SPU school shooting. I have always considered Chanmoo and his siblings like cousins to me which is why this tragedy has hit both our families so hard. Initially when I saw my mom's message, there was nothing but a feeling of numbness and shock; I happened to be at a going away event for a friend and I can't even recall what I stammered and mumbled about after receiving the news. As I stumbled out early from the event, that's when the grief really began sinking in. I drank a lot of soju that night in the vain hope that the alcohol would numb the sadness but no amount of soju could mask the anguish and grief. I cried the hardest that night I have cried in a long, long time while two close friends graciously comforted me into the early morning hours of Saturday. The grief soon became mixed with feelings of regret and anger- the anger at how such a senseless, evil tragedy could happen to such a young and happy man... and regret and guilt because I, as an almost older brother to Chanmoo, felt a sense of responsibility to it- that the events somehow happened under my watch and I was at least partially responsible. But mostly I was simply bereaved because Chanmoo was such a sweet, loving, positive kid and because he had such a bright future ahead of him. 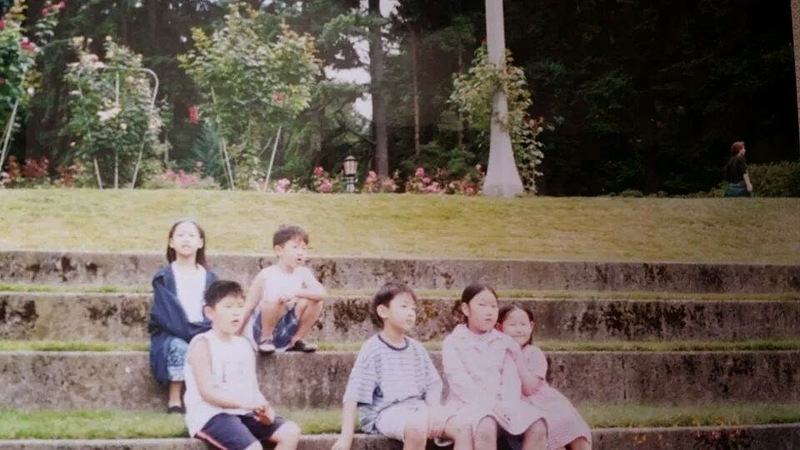 While Albert, Chanmoo's older brother, was the steady, reliable and level-headed one, and little Da-eun, Chanmoo's younger sister, was the unpredictable and energetic one, Chanmoo was the one who brought the positive and cheerful energy with him wherever he went. He brought out smiles from anyone he was around while his carefree and personable charisma naturally drew people to him- as attested by the many testimonies and memories shared by Chanmoo's friends on his FB. This has been such a tragic and grief-filled year so far from so many senseless shootings in the States to the recent Sewol ferry tragedy, which also claimed far too many young lives in Korea. Honestly, I am struggling to make light of everything as my heart is so heavy. It's difficult to find beauty again in a world filled with such senseless tragedies and evil. So please, love your loved ones while you still have the chance. As we get older, it's clear there needs to be a more conscientious effort on our parts to love others and to continually cultivate our kinship with them. But take a step back and you'll realize all the hindering factors are nothing but petty excuses when it comes to love. Past hurts, busy schedules, recent grudges... these are all trivial matters that we are using more of an excuse than anything. Love is so much greater than these things and the choice comes down to us in the end. Love them before it's too late. 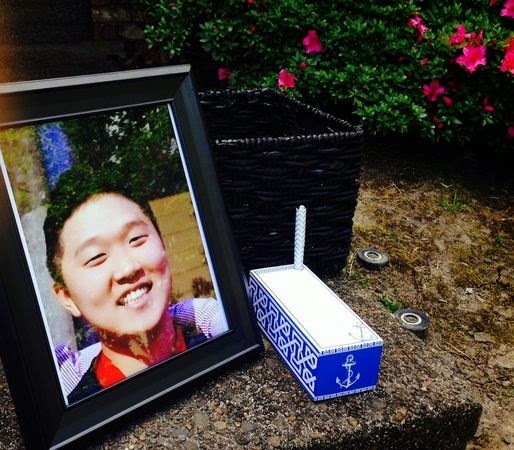 Chanmoo, we love you and celebrate your all too short but purposeful life which impacted so many. Though we failed to watch over you, keep watch over ajushi, ajumma, Albert and little Da-eun. I owe you a debt of gratitude for reminding this hyung of yours what and who really matters in life. 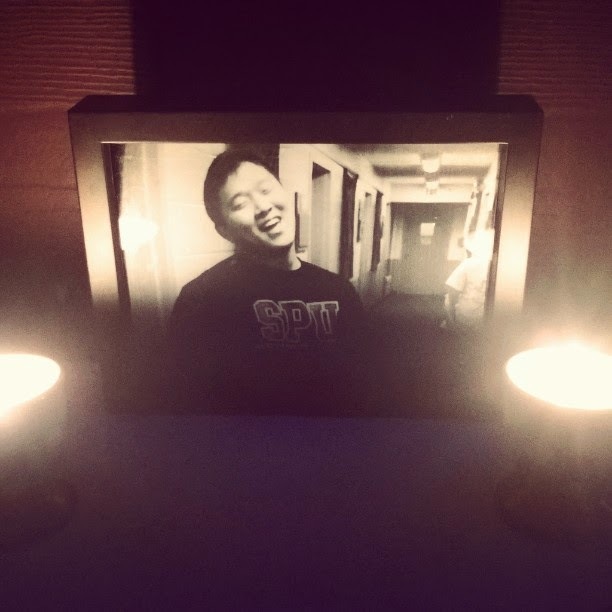 Our sweet and dear Chanmoo... we miss you, man. Please continue to lift Chanmoo and his family and friends up in your prayers. A special, independent donations site was generously started up for Chanmoo and his family which can be found by clicking here. My father, on behalf of Chanmoo's family, is continuing to remain in contact with the starters of that fund. Chanmoo's memorial service will take place in our hometown of Beaverton, Oregon this Sunday, June 15, at 4PM at Village Baptist Church. The FB event for the service can be found by clicking here. Lastly, Chanmoo's older brother, Albert, and Chanmoo's friends are starting up a blog in memory of Paul Chanmoo Lee and are collecting pictures and videos of him to share. 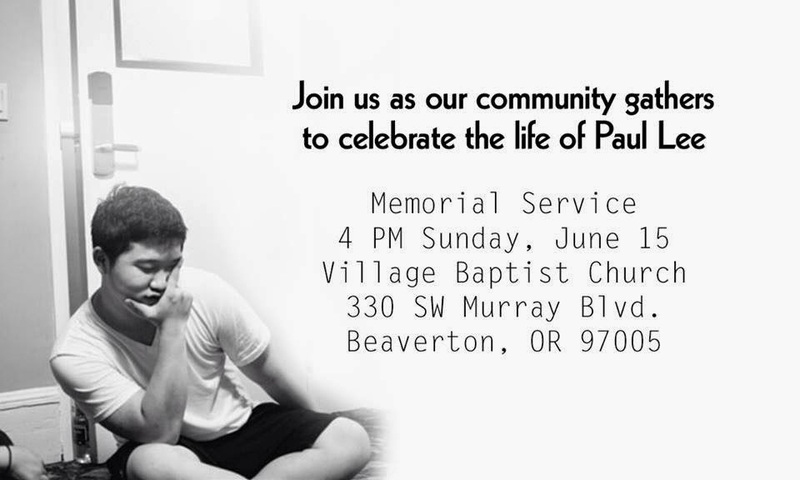 If you knew him personally and have any pictures, videos or other things you would like to share, please email them to inmemoryofpaullee@gmail.com.